Women diagnosed with a bladder infection, pneumonia or sepsis during delivery were more than five times likely than uninfected women to be readmitted to the hospital for stroke within one month. 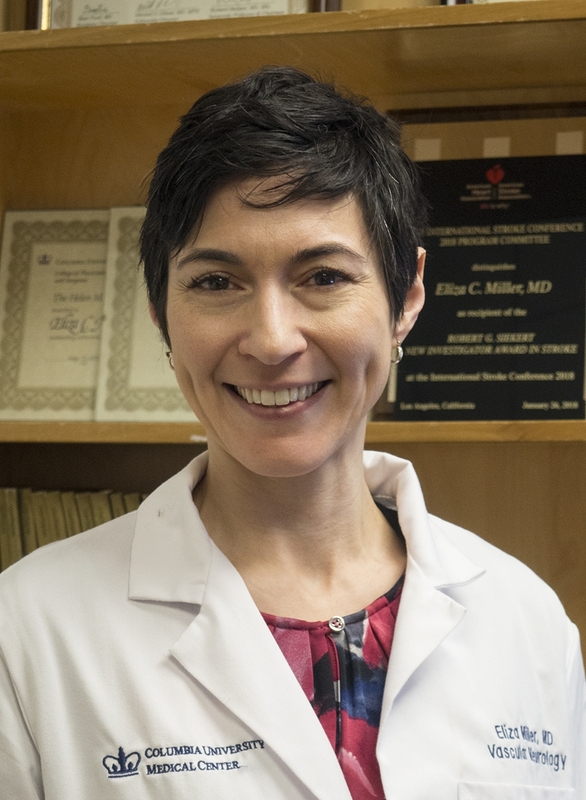 DALLAS, Jan. 30, 2019 — Women diagnosed with an infection during delivery had a much greater risk of stroke after delivery, according to preliminary research to be presented in Honolulu at the American Stroke Association’s International Stroke Conference 2019, a world premier meeting for researchers and clinicians dedicated to the science and treatment of cerebrovascular disease. 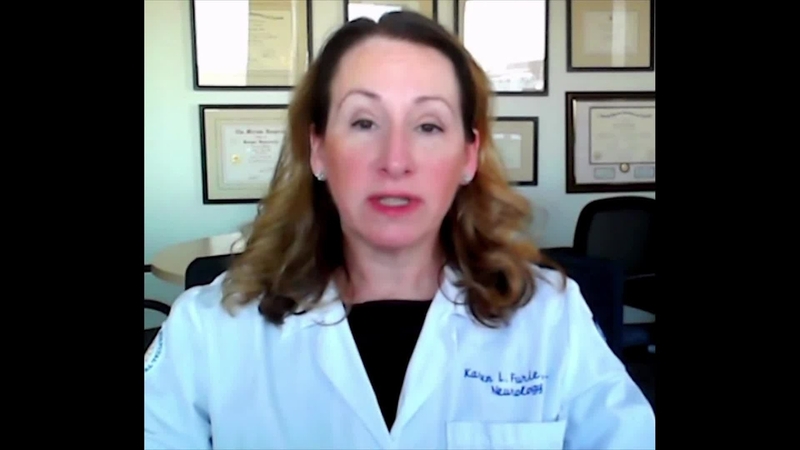 The increased stroke risk occurred regardless of whether women had pregnancy-related . Co-authors are Jessica Medina; Alexander M. Friedman, M.D. ; Mitchell S. Elkind, M.D., M.S. ; and Amelia K. Boehme, Ph.D. The National Institutes of Health and the Louis V. Gerstner Jr. Foundation funded the study. Note: Scientific presentation is 5:35 p.m. HT/10:35 p.m. ET, Wednesday, Feb. 6, 2019. 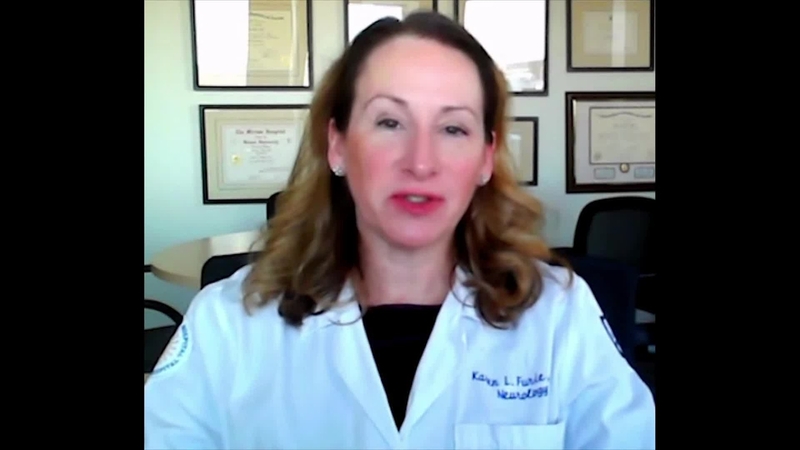 AHA/ASA volunteer expert Karen Furie M.D. offers perspective (via Skype) on ISC 19 abstract WMP86. 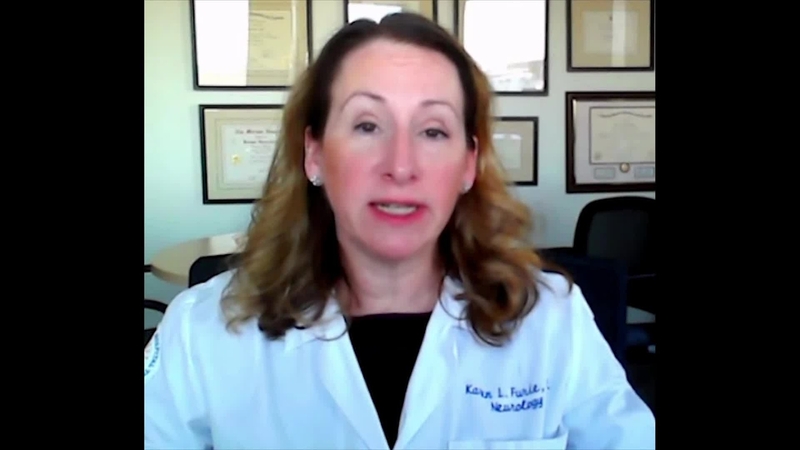 She is chief of neurology at Rhode Island Hospital, The Miriam Hospital and Bradley Hospital, and serves as chair of the Department of Neurology at The Warren Alpert Medical School of Brown in Providence, RI.